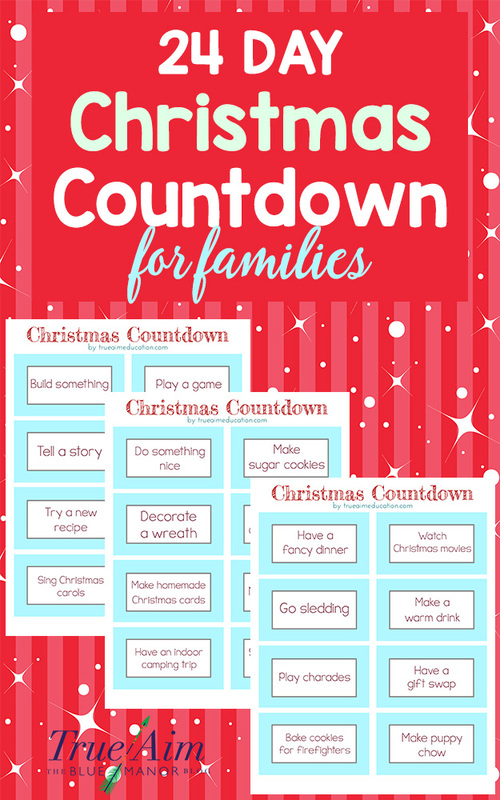 Start Christmas traditions with these free printable Christmas countdown cards. 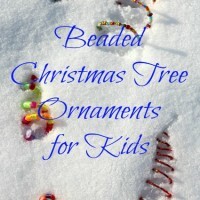 Stick them in a jar and pull one out each day in December before Christmas! I cannot believe it is almost Christmas! It seems that we were just celebrating the new year a few months ago. Christmas can be a time to slow down our busy schedules and prioritize what is most important in our life. 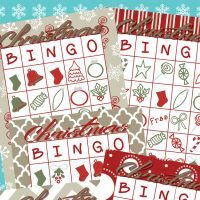 Make the countdown to Christmas more purposeful this year with these 24 free printable cards. There are three pages of eight cards. Print the cards and cut them out. 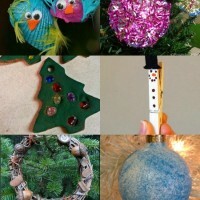 Stick these cards in a jar and pull one out every day during December, until Christmas time! 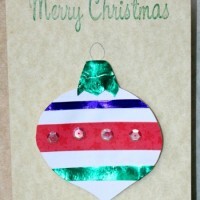 Download your Free Christmas Cards Here!